For those who might have missed it (and, really, where have you been? 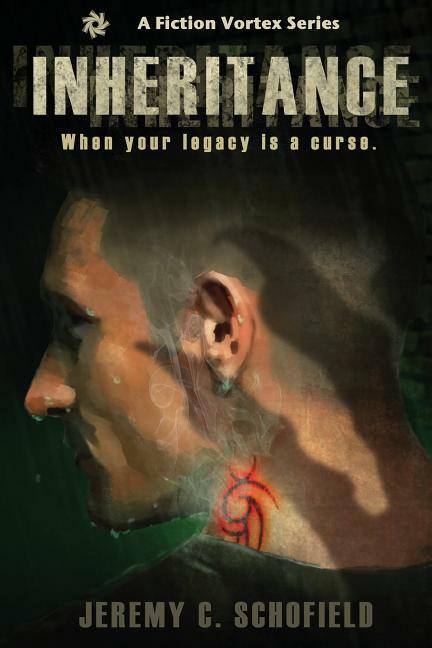 ), Inheritance released on September 1. We've been playing marketing catch-up ever since. But the nifty thing is that we are now up and running on Goodreads! For those who might not know, Goodreads is a site that catalogs books AND readers. It allows readers to connect with others who like the same genres, to join book discussion groups, to research books they would be interested in reading - and to review the books they have already read. Inheritance is now up and available for review on Goodreads. If you've read it, please drop by and at least rate it. It would be even better if you were able to write a short review of the book. The more info you share, the more likely it is that some unsuspecting soul...ahem..."some curious reader" will pick up the book and check it out for themselves. First books by new authors generally do not gain a lot of traction. 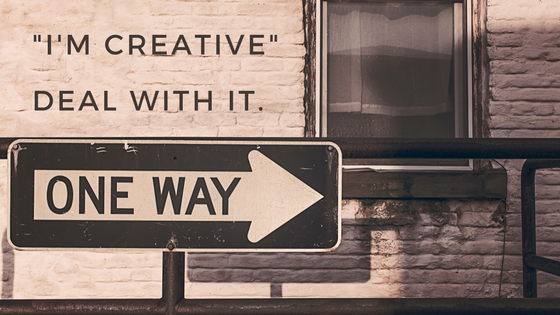 There are so many good books out there by so many fabulous authors that many readers simply won't take the time to try something new. The most common way a person will try a book by a new author is because someone else recommended it to them. Therefore, if you are in favor of "Jeremy writing another book", please drop by Goodreads and leave us a rating and a review if you have the time and the inclination. Better yet, make sure you also talk to someone in person and tell them what you loved about Inheritance. The future of Ash Falls is in your hands.